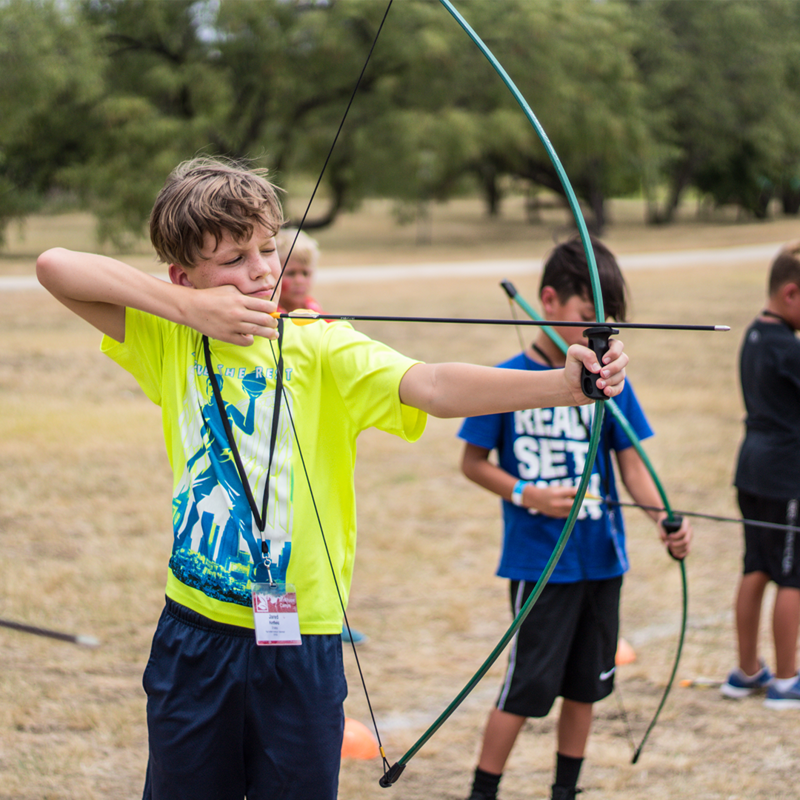 If you are have a financial hardship and would like to request a partial camp scholarship, please email winshapecamp@calvary.us for information about the application process. Please note that scholarships funds are limited and requests are reviewed on a first come first serve basis. Camp creates many lasting memories for children who have the opportunity to attend. What’s more exciting is that each child will hear the Gospel message and have the opportunity to put their trust in Jesus as their Lord. Many kids in Pinellas County do not have the resources to attend camp without your generous gift of sponsorship. Donate toward one day of camp for just $45, for the entire week, or any suggested amount. Thank you for multiplying your life through your financial support! Get ready for the best week ever!